In times when religion is quite a touché topic all over the world, yet another heated debate surfaced on social media-this time between the well-known western author and staunch atheist, Richard Dawkins and Pakistani poet and writer, Fatima Bhutto. While Dawkins is notorious for being outspoken about his conflicting views on religion; he choose Islam like many other times to raise his voice against. Islam needs a feminist revolution. It will be hard. What can we do to help? Instantly he was greeted with not-so-welcoming retorts by the Twitteratis, majority of them being the ladies. @RichardDawkins Richard. Islam does not need feminist revolution. You know why? It was feminist. Want proof? @RichardDawkins When was the last time you engaged intellectually w/a Muslim woman? Or were you busy discarding their opinions as usual? 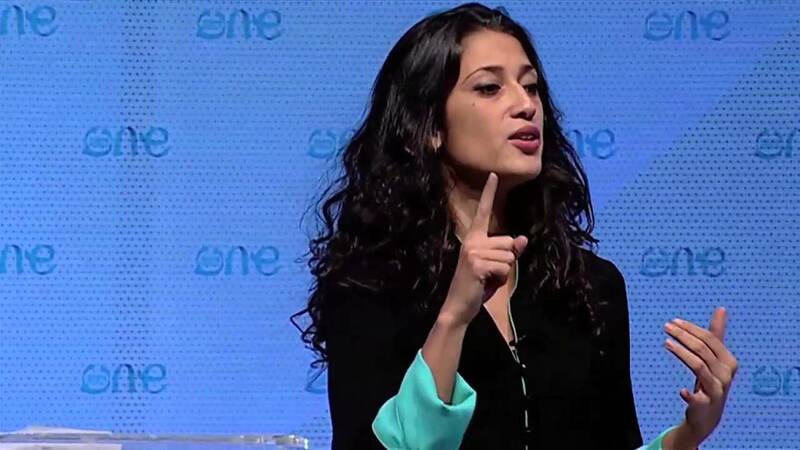 Although he received many replies to his dubious concern, it was the spree of fiery responses of Fatima Bhutto that spiced up the discussion, all the more! Re earlier: It should be perfectly obvious that only Muslim women are qualified to speak/act on the changes they need. There’s plenty of us, we’ll manage thanks. CC: Muslim men, Richard Dawkins, gen pop. Sporting her “no-nonsense” attitude, the lady hailing from Pakistan’s political dynasty took no time to bash the prominent biologist and made it clear that his advice was surely not not required. While Richard Dawkins never falls short of rounding up controversial comments on religion, his comments appear to be the most blunt about his aversion towards Islam. What do you think about the heated exchange between Dawkins and Bhutto? Share your views in the comments below.